Get in Shape for College Applications! If you don’t be careful, the college applications are going to sneak up on you in senior year. The application process is more than just writing your essays and waiting for your results. It often requires lengthy conversations with your parents, tons of research, and time dedicated to find scholarships. How do you stay on track? 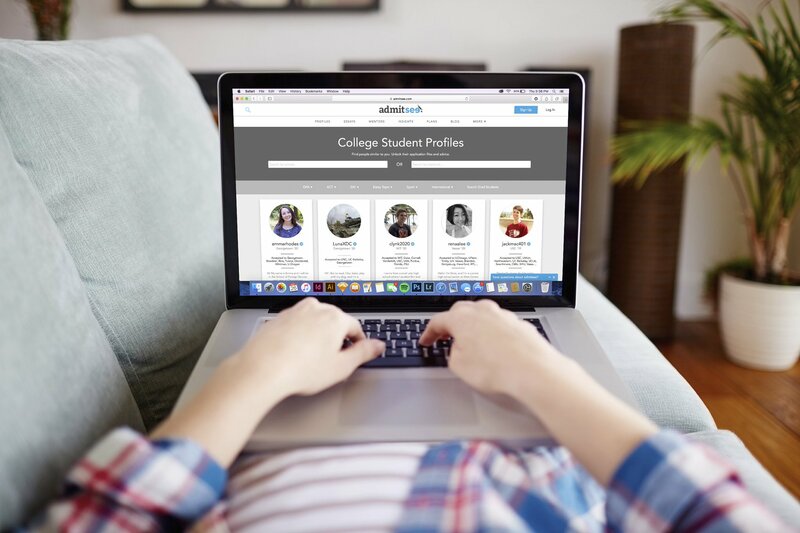 AdmitSee is a database of 60,000+ successful college application files that can help you figure out how to apply to college with peer insights. I mean, how are you expected to craft the best version of your college application without ever seeing one? Each application file includes the student’s background, test scores, extracurriculars, essays, and advice. With all this crowdsourced data, AdmitSee is also has the data insights to help you explore what colleges you should apply to, what extracurriculars are popular at reach school, and what majors you should consider. To help juniors get in shape for the college applications, they are offering $50 in credits to the first 10 students who sign up. Use invite code PROMO3 and register now! Hey parents, earn free tutoring time for your child! What’s right for you: homework help or regular online tutoring? Gabby Harold on What’s right for you: homework help or regular online tutoring? Gabby Harold on Hey parents, earn free tutoring time for your child!